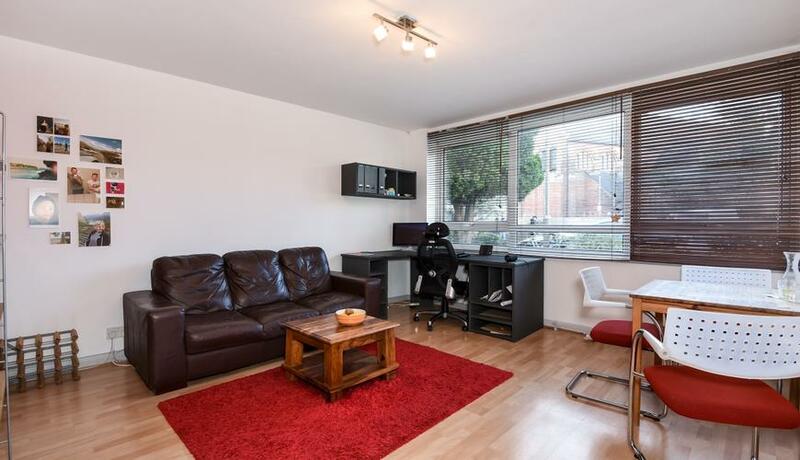 A lovely purpose built flat offering great proximity to the amenities of Garratt Lane. Located in this cul-de-sac is a two double bedroom ground floor purpose-built flat offering reception room, family bathroom, and kitchen. St Andrews close is just off one of Earlsfield's most popular street moments from the local amenities the Garratt Lane has to offer.